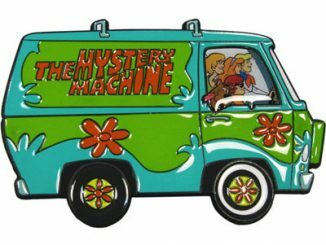 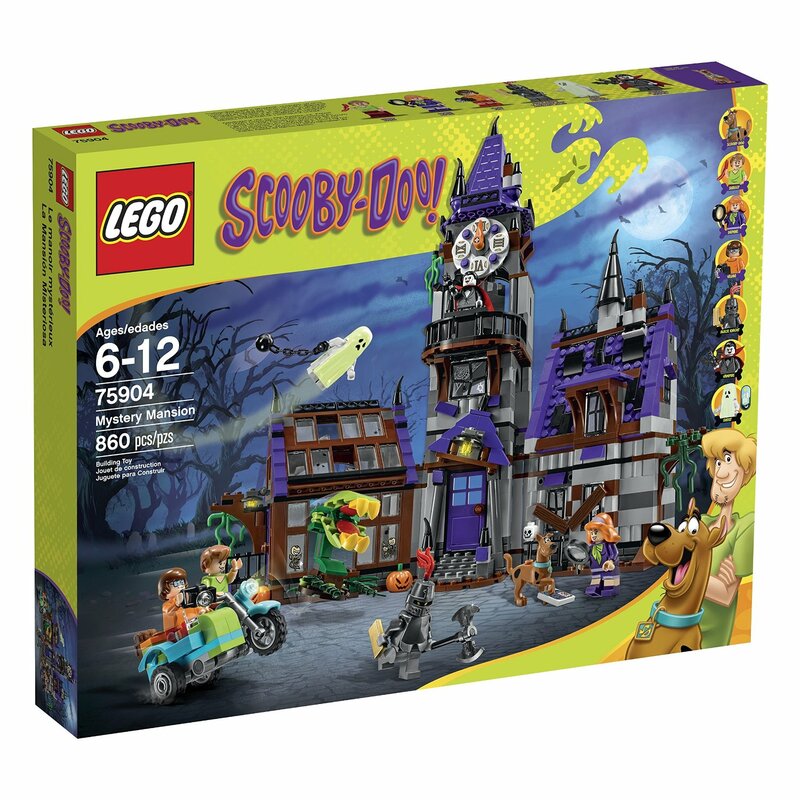 Okay, gang, you don’t have to split up and look for clues to find the Scooby Doo Mystery Mansion LEGO Set because it’s right here. 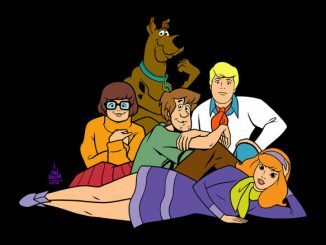 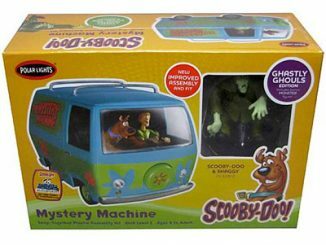 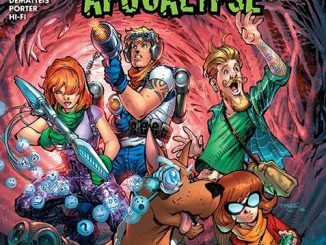 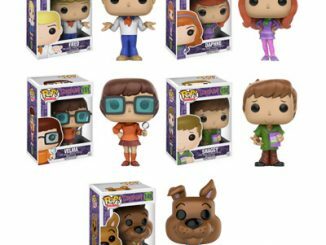 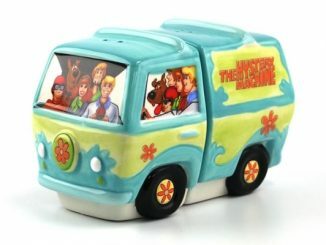 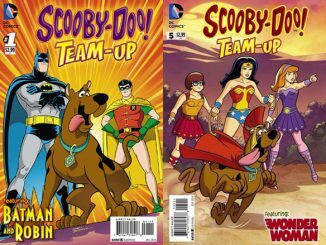 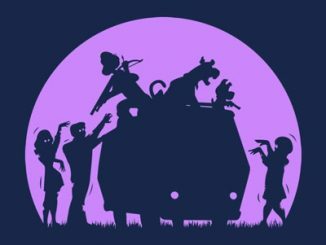 Velma, Daphne, Shaggy, and Scooby Doo are trying to solve the mystery of the mansion but they need you to help them because an evil knight, a spooky ghost, a man-eating plant, and a vampire are trying to stop them… and I’m not sure that’s really Old Man Smithers under any of those freaky faces. 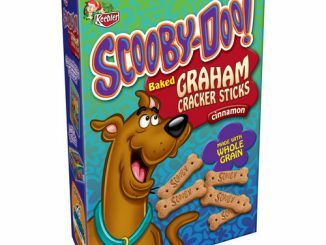 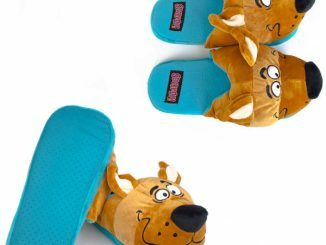 Sounds like it might be time for someone to have a Scooby Snack. 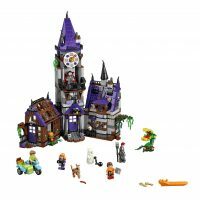 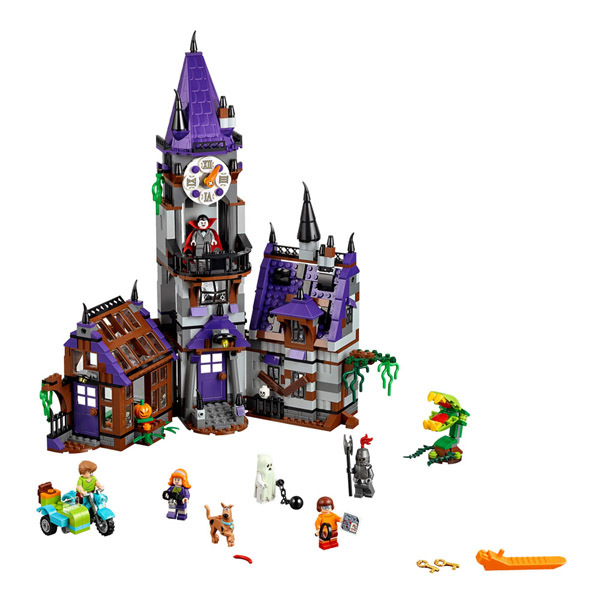 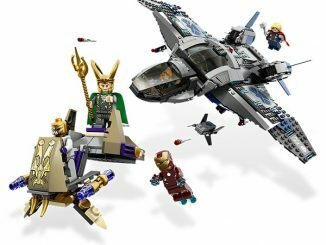 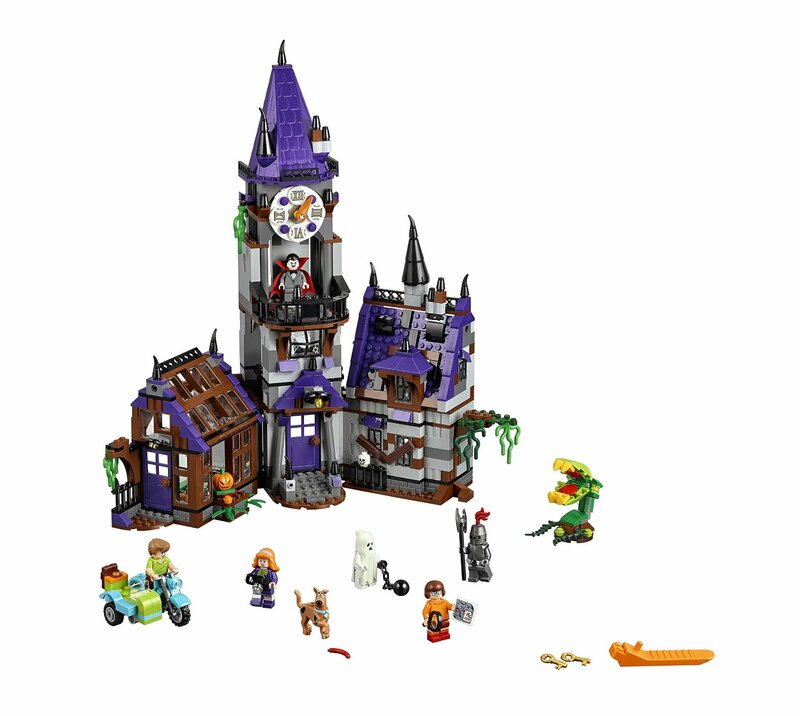 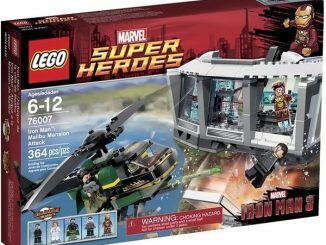 The Scooby Doo Mystery Mansion LEGO Set is available for $89.99 at the LEGO Shop and $89.42 atAmazon.com.